2016 was a year of saving money and making money! We’re always looking for ways to keep you flush with cash, so we’ve gathered up all the best tips, lifehacks, and guides from the past year. From working on campus, to selling your old clothing and saving money on vacation, these are the best ways to make extra cash. Take a look, and start 2017 with a full wallet. We’ve divided our tips into two categories: “making cash” and “saving cash.” If you need to supplement your income, or earn extra cash for a specific event, check out our tips for making cash. Whether you’re a college student, or a parent with kids, there are countless ways you can make extra money. If you’re a poor college student, this guide is for you. We’ve rounded up the best ways to make money while still in school. Everything from work-study jobs to selling your class notes is an option. All you need is a little time and determination, and you’ll be rolling in the money. If working online is more your speed, it’s easier than ever. From selling your old clothes and belongings, to renting your photographs to stock photo sites, the world is your oyster. Get started today! We’re in the midst of winter, so these seasonal tips are valuable. Have you ever considered turning the heat down or shoveling snow for cash? There are many ways to use the winter weather to your advantage and line your pockets for 2017. 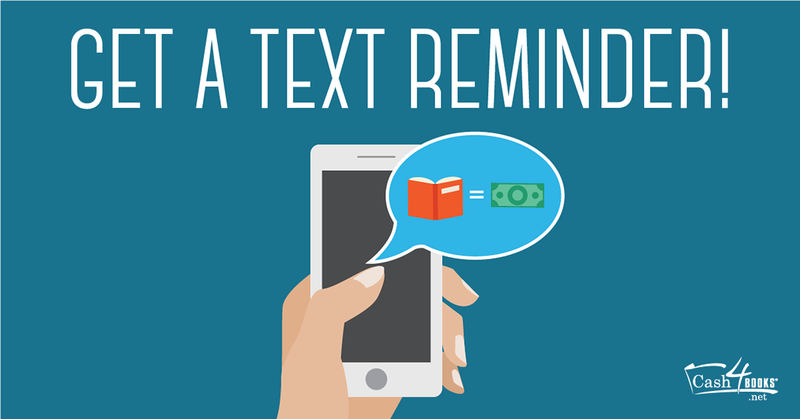 Another way to make cash is by selling your used textbooks. We’re taking it a step further and telling you the best books of all. 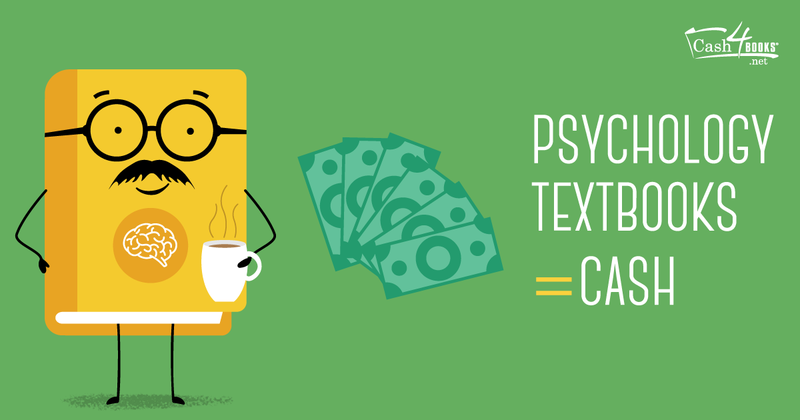 Take a special look at textbooks in these subjects, and you’re sure to make some extra cash. Whether you just need a little extra spending money or have bills to pay, saving cash is always a good option. Tighten up your budget and save for big purchases with our help. Halloween is a scary time of year, but it shouldn’t be scary expensive. From complex costumes to costly parties, saving money is more helpful than ever during this season. 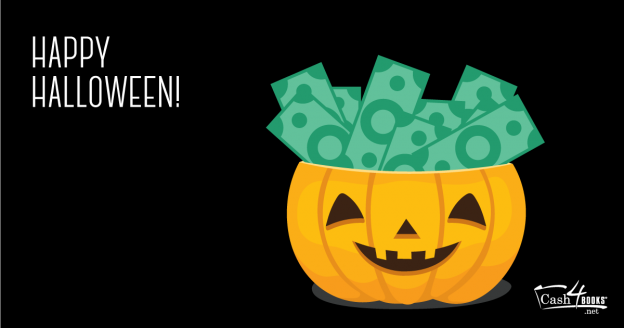 Follow these tips, and have a spooky holiday that won’t break the bank. Looking to save money on your next vacation? Try a staycation! Exploring your own hometown can be just as fun as exotic travel, especially if you follow our advice. You can take time off work to relax and unwind without paying for hotel rooms or travel expenses. Spring break is another opportunity to save cash. While it’s your time to relax and revamp before finals and the end of the semester, an expensive getaway isn’t always in the cards (or in the budget). Take a look at these vacation ideas for students, and you’ll be able to take a break from school without spending all your money. Valentine’s Day is great for showing others how you feel, but some people feel pressured to empty their wallets on expensive and extravagant romantic plans. While this is especially difficult for students and those on a tight budget, everyone could benefit from decreasing their Valentine’s Day expenses. Instead of spending all your cash, use our tips and express your feelings. 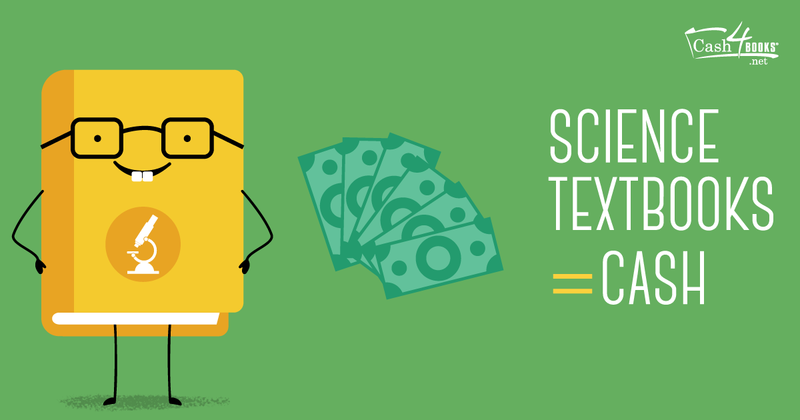 Selling your textbooks can be a lucrative way to make cash — and college students can always use extra cash. Keep your books in good condition, check the prices before you sell them online, and increase the amount you’ll earn. 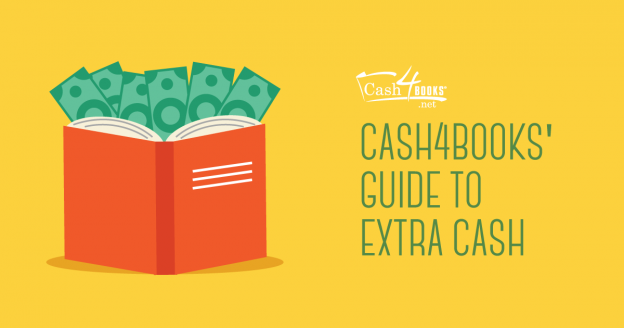 Here at Cash4Books, we want to help you get your cash so you can spend it on what’s really important. So whether you snag a part-time job, sell your textbooks, or save on your next vacation, use your cash for what matters to you. This entry was posted in Making Extra Money and tagged college student, lifehack, make money, Save money on December 28, 2016 by Jim McKenzie Smith.